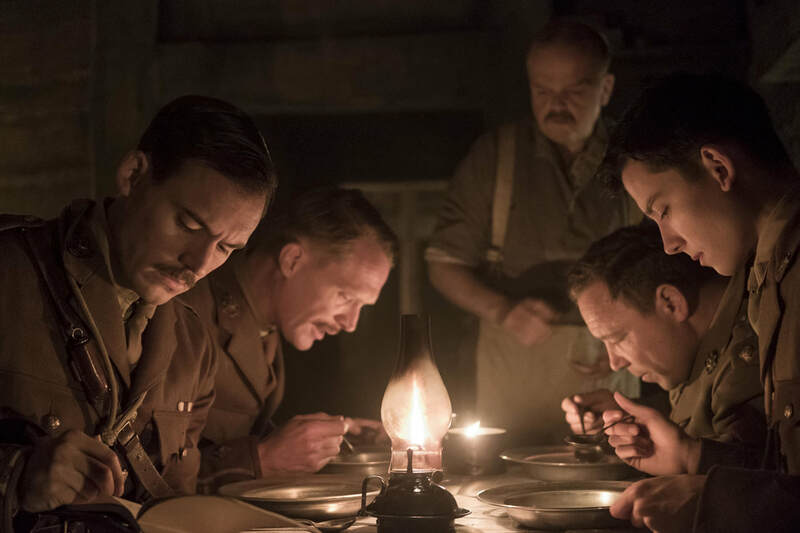 A movie review of ​JOURNEY'S END. 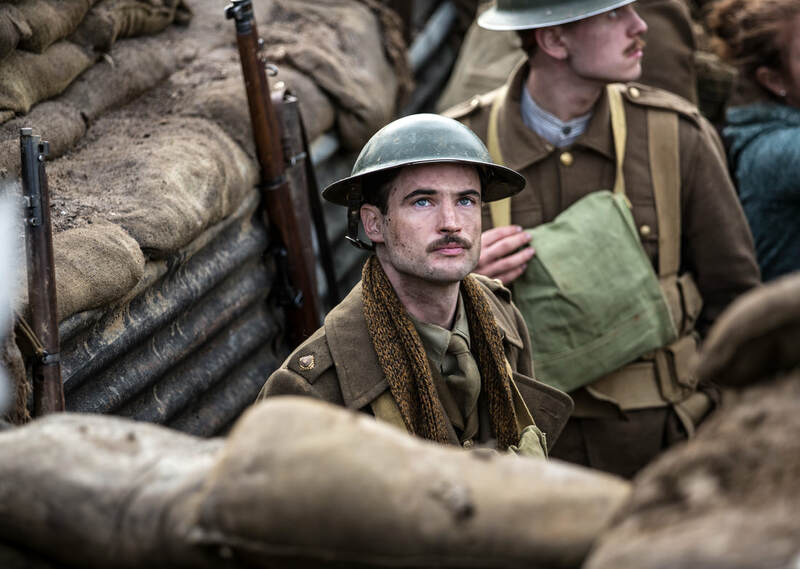 JOURNEY’S END is charismatic and sporadically vivid, but says little new about the First World War. We see trench warfare from the hackneyed narrative device of the newbie. He learns as the audience does. But whom is this trying to educate? Surely anyone drawn to this film is already aware of the situation and stakes? Raleigh (Asa Butterfield) is wide-eyed. He is infused with the bravery of heroic imaginings, having not yet seen grim combat. 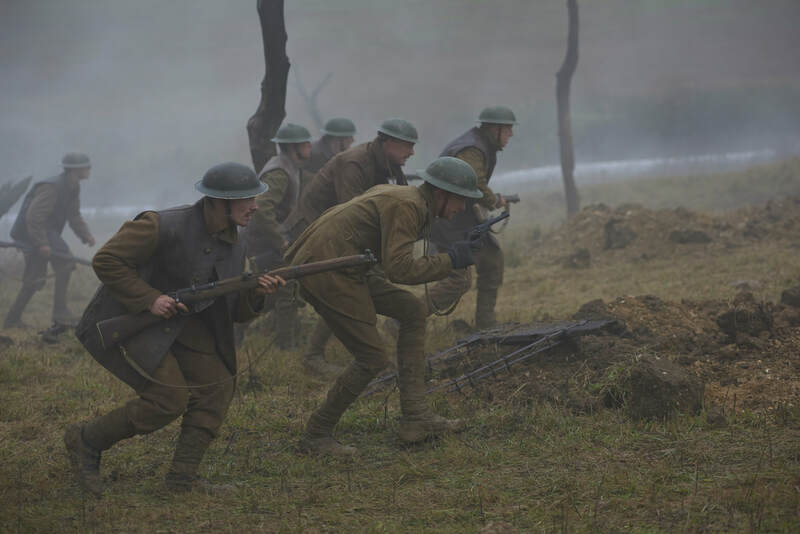 JOURNEY’S END carries out the poster tagline for PLATOON (1986): “The first casualty of war is innocence.” And typifies the story’s mostly unsurprising themes. ​The one ace up the narrative’s sleeve is the conclusion, which one did not expect. Nihilism is rare in awards-bait fodder. It is spring 1918, Northern France, the last year of the war. One might assume the British soldiers are on the home stretch. Not long, relatively, to the end and the armistice. However, there is a rumour of an imminent German push. Companies rotate to the front line. It is the protagonists’ unlucky turn, just as this offensive may or may not begin. Understaffed and lacking resources, the waiting is all the more tense for the soldiers. Though, are they worrying unnecessarily? Will there be a climax or an anti-climax? A rare question asked in cinema, and what elevates JOURNEY’S END. 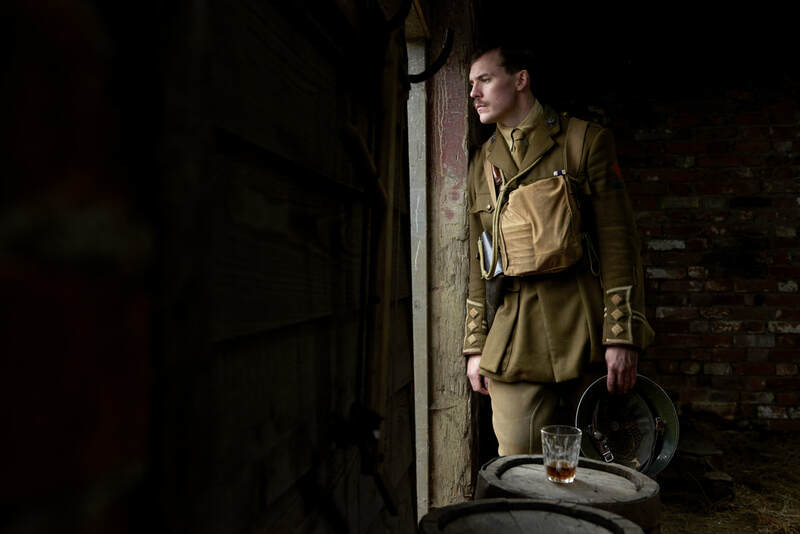 ​There is little hint of who company commander Captain Stanhope (Sam Claflin) was before. Hollowed out. Stern. Barely a smile. ‘Post-traumatic stress disorder’ did not exist as a medical term back then, but he looks to be suffering from it. Stanhope says he cannot bear to be fully conscious. Disgusting living conditions, and fatal danger to himself and his colleagues, have taken their toll. And surely must the knowledge that the lives lost and maimed have been fruitless. Territory gained at too high a price. And modern weapons not matched to modern tactics. Charging at machine guns must make the blood boil of those sent into carnage by those safely miles away. But this being said is nothing fresh. Every war without clear moral superiority argues the same. The ‘lions for lambs’ phrase seems to be continually apt. 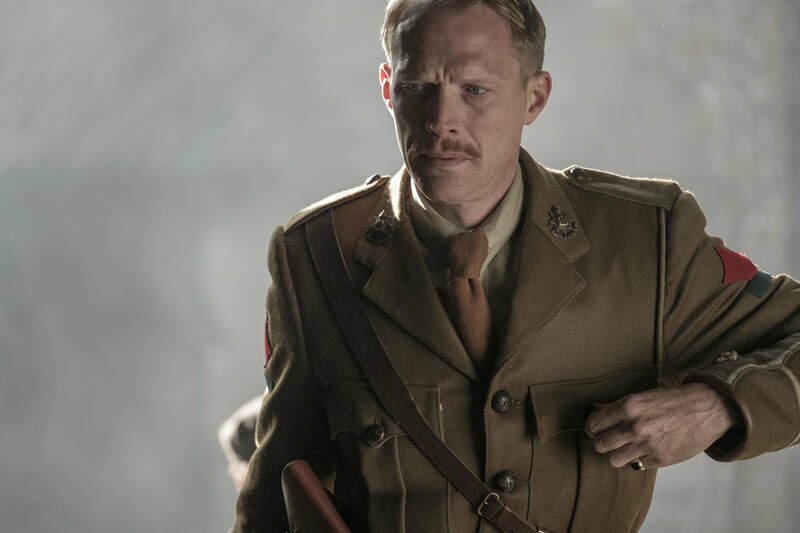 ​Osborne (Paul Bettany) is Stanhope’s second and right hand man. He is the metaphorical company mother to Stanhope’s father. The family allusion is strong. Hibbert (Tom Sturridge – his posh jittery shtick is getting annoying, see also MARY SHELLEY (2017)) is coming apart at the seams. 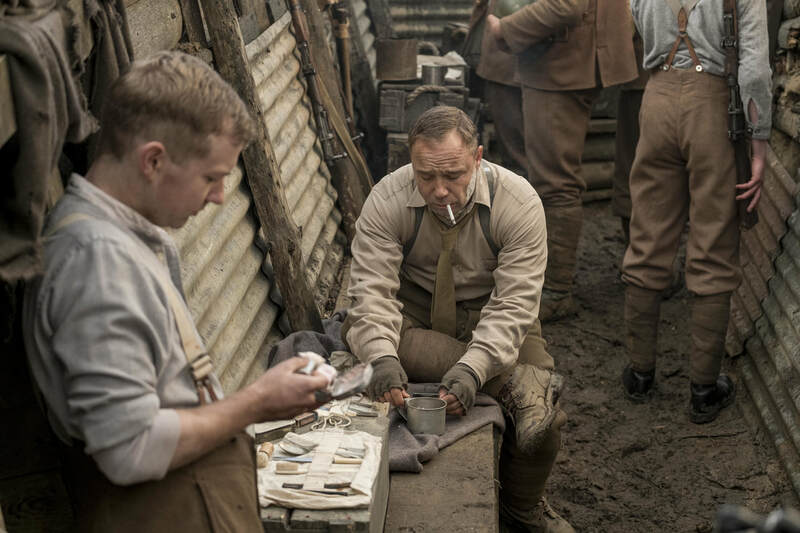 Trotter (Stephen Graham) is the single working class among the officers. The class system is evident. Does Raleigh deserve his rank? Mason (Toby Jones) is the company officers’ cook. Food here represents hierarchy. We see the Colonel’s meal. It is Michelin-starred in comparison to the grub served to the foot soldiers doing the physical labour. 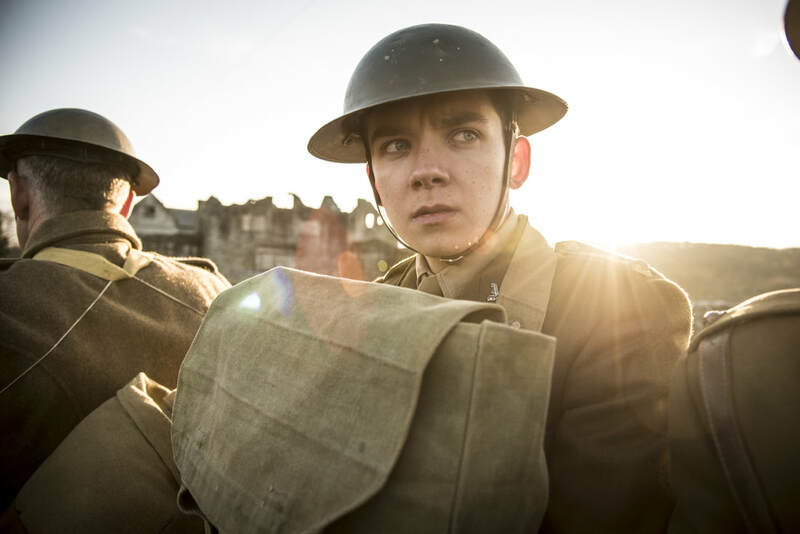 JOURNEY’S END does not transcend its theatrical origins. At first the claustrophobia creates atmosphere, but then it feels like a filmed play.